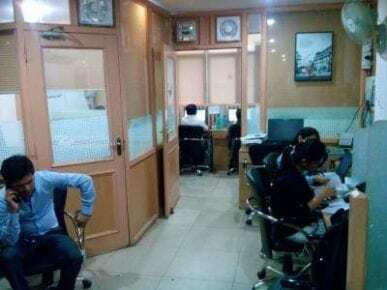 Notwithstanding the growing adoption of automation, 76 percent of employers in India plan to increase or maintain their headcount, while the global figure stands at 87 percent, says a report. As per a ManpowerGroup report, companies that are digitizing are growing, and that growth is producing more and new kinds of jobs. Organizations that are already automating works and progressing their digital transformation are most confident of increasing headcount, it said. ManpowerGroup studied 19,000 employers in 44 countries on the impact of automation on job growth in the next two years. It noted that 87 percent of employers globally and 76 percent of Indian employers plan to grow or maintain headcount as a result of automation. “As more and more robots are being added to the workforce, we, as leaders, must ensure that humans are integrated with machines, as this is the need of the hour,” said Manmeet Singh, President – Experis, ManpowerGroup India. The report further stated that the global talent shortages are at a 12-year high and new skills are appearing as fast as others disappear. As per, upskilling is on the rise, 84 percent of companies plan to upskill their workforce by 2020, up from just 21 percent in 2011. 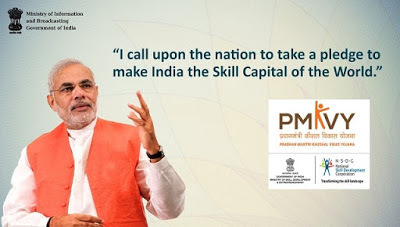 Singh alleged that focusing on effective upskilling will eliminate the human versus machine difference, thereby bringing the humans and machines together as coworkers on the same platform. What is Pradhan Mantri Yuva Yojana? 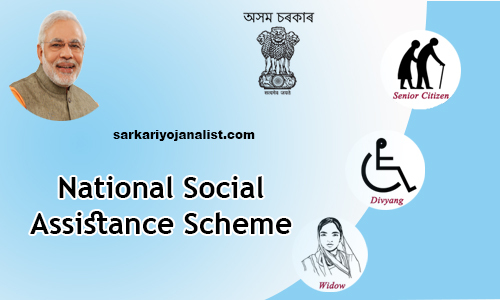 What is the National Social Assistance Scheme?